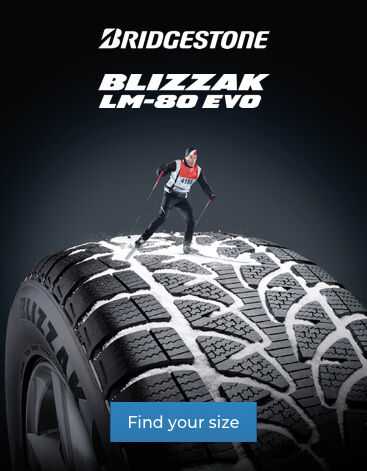 Winter tyres are optimised for cold weather conditions (below 7 °C). Treads are designed for traction and braking force on snow and ice. 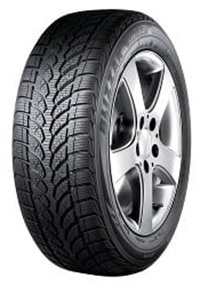 Winter tyres are widely used across Europe, with some continental European countries requiring winter tyres to be fitted to cars by law during the winter months. 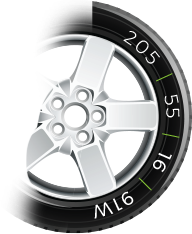 There is a lack of awareness about winter tyres in the UK, even though they could greatly improve the safety of our roads in winter. 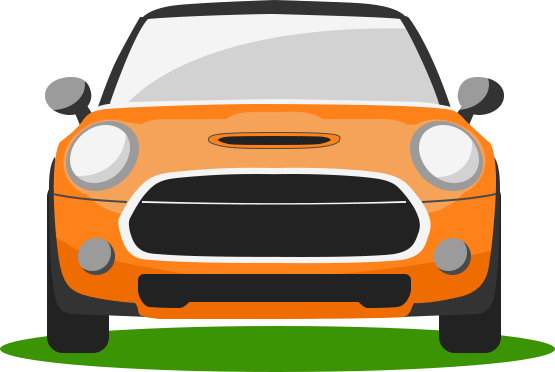 Rubber stays soft and grippy in extremely cold weather. High traction on snow, ice and slush. 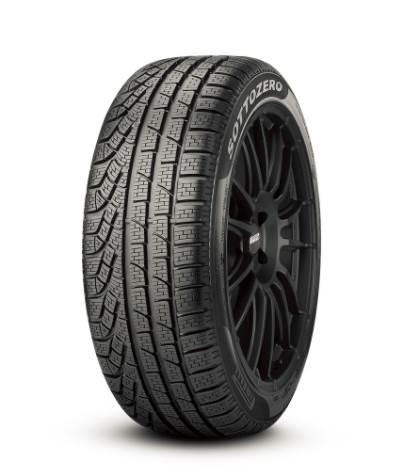 The winter tyre's performance improves as temperatures drop. 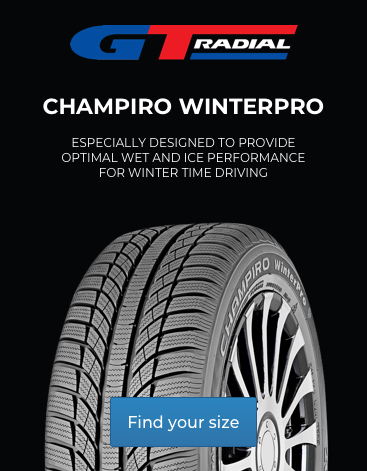 Winter tyres are made of a special high-silica compound that makes it easier to control you car on cold roads, giving you better starting, stopping and turning than you would get from a summer or all-season tyre. 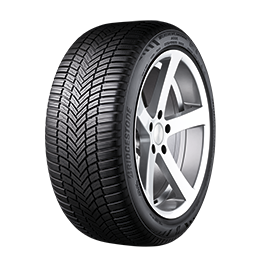 Winter tyre have wide tread blocks and extra cuts in the tread called "sipes" that give the tyre extra bite to grip winter roads and displace accumulated snow. Some winter tyres are studded for extra-strong grip - crucial in areas that get tough ice all winter long.